We are all humans, and we do sometimes slip and fall. But having the right gear and information, to back you up could eradicate most of them. At least, make the fall less damaging. Online feedback is still a tricky topic for many. While many managers believe that they have become pros, the reality is far from it. Today we are going to discuss the 20 most common mistakes managers make when it comes to online feedback. Without much delay, let’s begin. You already know the importance of asking the right questions while designing an online feedback survey. Usually, in a quest to fetch that perfectly detailed feedback, you might go overboard and ask too many questions. As managers demand honest feedback on every aspect, it is understandable when they come up with a set of questions. Though asking the right questions is crucial, demanding too many of them on a single survey is not going to look good. Participants might get bored with the survey just by seeing the time they would have to spend filling them out. It could increase the rate of survey dropouts. Or an even worse scenario could be a customer filling them out randomly, and thus all we would obtain is skewed and unreliable data. The key is to prioritize your questions and focus on areas of your course that you think may need improving. Keep it short and simple. If the survey can’t be completed in less than a few minutes, it’s probably too long. After you have decided on the number of items in a survey and the focus area of your survey, you might have to think about the compatibility of the questions to the answers expected. 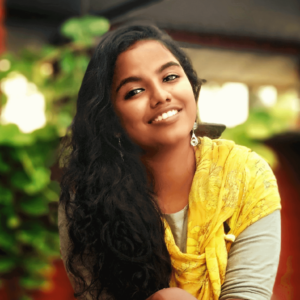 It is not the same question form we should use to know the feature they like in your product and to know the changes they are hoping in the next product. Deciding where you need open-ended questions is confusing. Freehand boxes are usually added at the end of a survey to input further suggestions. A common mistake attempted by the managers while drafting the final online feedback survey is skipping the introduction to it. Many a time respondent begins to attempt the survey only to realize that it is not what they thought it was. This is also a significant cause behind survey dropouts. 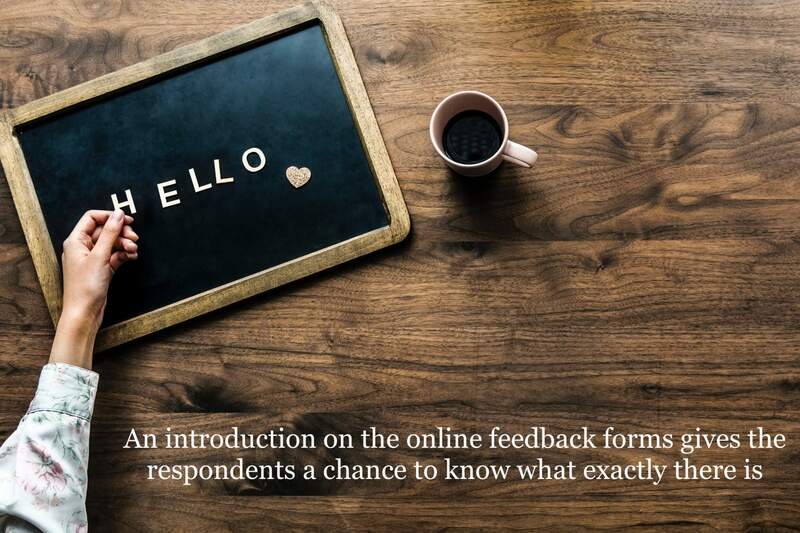 While the title does half the job, an introduction on the online feedback forms gives the respondents a chance to know what exactly there is. Sometimes when the respondent is aware of the purpose of the survey, they might feel like making a contribution towards it through completing the survey. The details given can also work as a filter to get only relevant answers. Participants who are aware of the cause or purpose would attempt the survey. Letting your participants know how much their effort is valued can go a long way and create a positive bonding. It is an honest mistake that could happen to anyone. Managers usually ask the survey creators to start the online feedback with a set of demographic questions like age, education, income, etc. Unless the survey depends on these answers somehow, it is much better to leave these set of questions to the end of the survey. You have sometimes logic implemented surveys that take the participants to different sections based on their demographics. Then it is inevitable to keep such questions in the beginning. Demographic questions at the beginning might look like you are being intrusive, and they wouldn’t feel comfortable to share such information. They are more likely to share such information after they have seen that it is legitimate and after they have put enough time to fill it out completely. Moreover, such questions make the survey boring. It is better to grasp the attention of the participants with exciting questions and entice them to complete the survey. As a manager, you would be handling many projects at the same time. Keeping track of who you have emailed, the leads that need to follow-up or documenting the notes is not going to be done by you. You would be making the individual contributors to do it. To know and keep up with all such details of every single project that you are involved with is impossible. Focusing more on the big picture is crucial to keep up the efficiency. Overseeing the projects are a part of that foresight and managers need to learn how to monitor the team’s progress other than micromanaging. If a manager gets upset every single time he or she gets negative feedback, their team will start losing confidence in them. 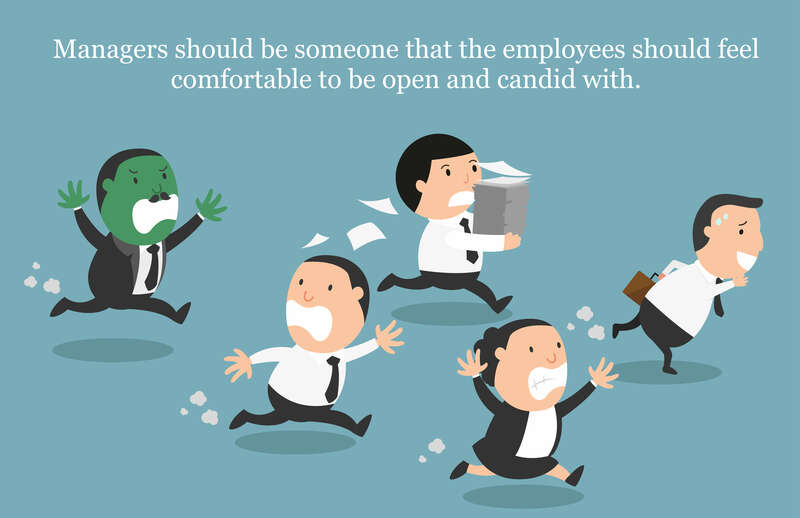 Managers should be someone that the other employees should feel comfortable to be open and candid with. Showing that you have the strength to take criticism is crucial. This definitely doesn’t mean that you can display arrogance towards the feedback results. Actively listen to it, thank the participant for taking the time to give feedback. Form a plan and work out the issues that were pointed and then also do a follow-up to see if the problem has been resolved. While launching an online feedback survey, a common mistake committed by the managers is that they focus too much on designing the survey just the right way to get the maximum response rate. They forget that the second most important thing while doing online feedback is interaction with the participant. What do you have planned for your audience just after submitting the answers? Where do they go? Or are you planning to leave them just like that? 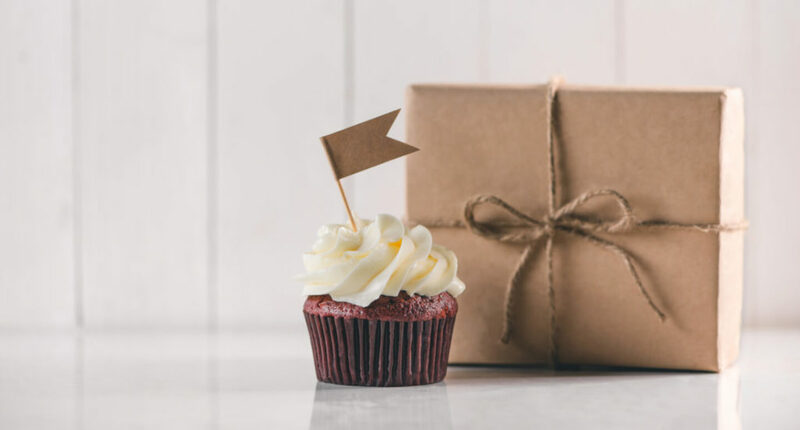 Continuing the interaction by adding an automated redirect page is necessary for the participant to have seamless experience rather than having them to stare at the thank-you page. Your online feedback survey should be an extension of your brand. Ensure that your audience associates the survey with your brand. 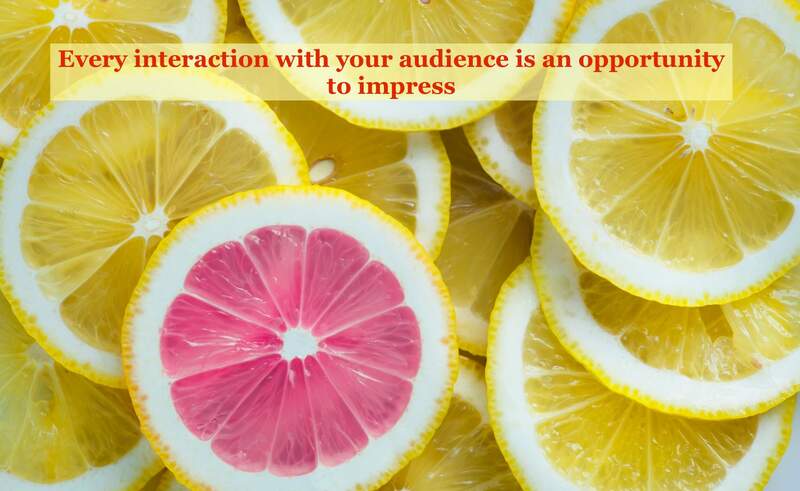 Treat every interaction and touchpoint with your audience as an opportunity to impress your target audience. Once you have a beautiful survey created that you are proud of, add the brand’s logo and other details to let them know it is yours. It is a small gesture but can get your survey a higher response rate. Adding branding helps the participant to know where they are coming from. This familiarity tempts them to open the survey and participate. Wouldn’t everyone feel special when somebody gets you something that has been made just for you? Personalization in the survey will make the participant feel valued and listened to. Many have embraced the idea of delivering every interaction they have with the customer personalized. Some managers are yet to go that extra mile and draw that extra smile. Integrating personalization in the surveys helps you to engage the customer better and thus ensure increased response rate. Managers usually shy away from them citing the shortage of time but remember that it doesn’t have to be loud and big, including your customer’s name at the beginning itself would do the trick. Managers don’t want to be blamed of bribing the customers into getting positive feedback and is scared of ‘rewards.’ I admit it sounds a little cheesy to give incentives and gifts for completing the survey. But it is a great way to boost response rates, Not many of your customers would be willing to spend their time and effort that benefits only you. This is especially the greatest idea to save your survey if it runs on the longer side. 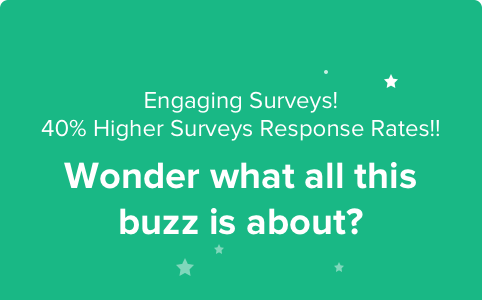 You’ll be definitely seeing a hike in the response rates after you have mentioned that they’ll receive some incentives after successful completion of your survey. How you send the survey is as crucial as the design and quality of your survey. An unprofessional email platform to distribute the surveys could kill your survey. Unreliable email providers wouldn’t guarantee high deliverability or support your survey adequately. They would also lack expertise in creating engaging, well-crafted and branded emails. If the survey hits the spam filter, your participants are unlikely to move forward as it started off the experience so poorly. Collecting feedback right after the experience is the best way to gather accurate responses because the experience is fresh in your customer’s mind. Those who didn’t share their experiences should be contacted to remind them. An email with a link to the online feedback survey with a request would suffice. Failing to promote your online feedback system would affect the response rate, Exploring other potentially powerful channels are also an option. The response rate for SMS is 6-8 times higher than email, with a 98% open rate. The objective of the manager should be to squeeze as much possible response from your customers. 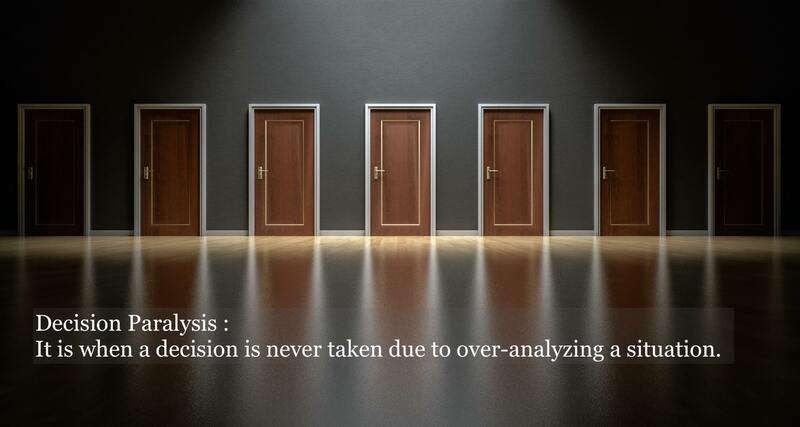 Sometimes, the managers experience something called decision paralysis, It is when someone overthinks a particular situation to the point that they cannot make a solid decision. 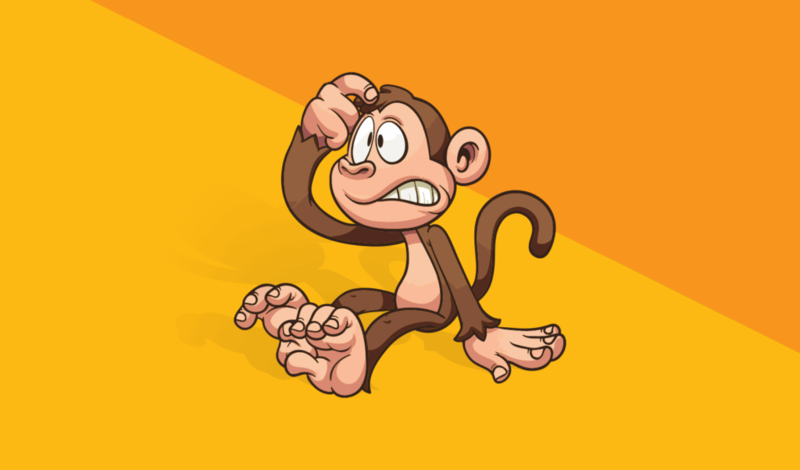 Especially for first-time managers, it is easy to lose themselves with overthinking. This could affect the manager, the department and hence the company. New managers don’t want to commit any mistakes or bad calls so instead they delay and delay. Giving adequate support an efficient senior manager could take the stress off. They could teach the ways of dealing with negative online feedback and how to proceed further. Sometimes the managers tend to get carried away with the overall rating rather than focusing on parts. Only if you are checking section by section, you would be able to identify the concerns placed by your customers. They might have given 5 stars for the customer experience as a whole. While they might have faced a problem when it came to parking the vehicle, or longer time waiting for a salesperson, etc. This kind of information tells you the need to set up a better parking space or that you are short-staffed. 16. Waiting for the formal performance evaluation. Lukewarm criticism is not advisable if you want the employees to improve. They will only if they know where they need to refine themselves. Letting your employees know what they did it right and where it went a little downhill is essential when it comes to improving future performances. Do not wait for the annual performance evaluation to correct them. As and when the online feedback results are in talk to them about the hypotheses. 17. Getting so caught up in being tactful that your message gets lost. This mistake is often committed along with the previously discussed ones. Since nobody wants to come off as hostile, managers may feel the urge to sugarcoat any difficult conversation they are going to have with their fellow employees or the customers. You should be kind and polite, but at the same time, the listener should clearly understand what you are saying. But when the meaning gets lost in the process of being too kind or polite is unacceptable and problematic. It might transform the requirements into suggestions, and there will be total chaos or confusion in the selection. 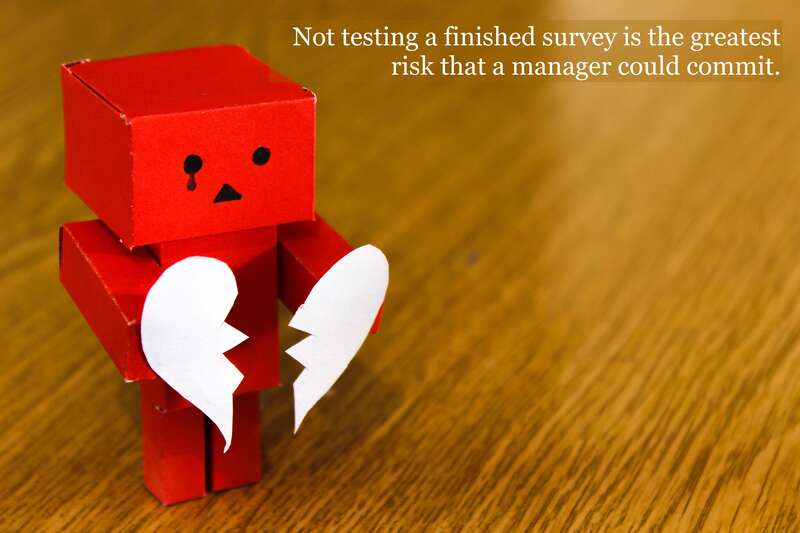 Not testing a finished survey or any other online feedback method is the greatest risk that a manager could commit. A survey could consume an enormous amount of time and effort to develop. You would want to start collecting data as soon as possible. But bypassing the final step of testing the method could be disastrous and risk your reputation. Once the method is active online, it is not advisable to make changes since it affects the responses. A group of individuals can test your survey and see if it can bring any errors to light, ensuring that it is functioning correctly. If the survey crashes mid-way or any such problem happen, the customer might not even attempt the next time. Just how in the previous mistake one would rush it to start getting responses, here the manager might design it to be sent to everyone. The wider the reach, better the response rate. The maths is right except that getting the highest response rate from relevant leads is what we should be looking for. It won’t matter even if you manage a 100% response rate if the data is irrelevant and inaccurate. Choosing the target audience and collecting data only from them is the strategy to follow. If you are conducting a survey for pet foods, you would want the individuals who actually own pets to answer. Not any other people, no matter how easy it is to reach them. Seeking responses for the sake of responses can get you skewed and unreliable results. The last yet the gravest mistake a manager could commit is to avoid online feedback altogether. It is a bit hard to receive feedback rather than giving the feedback. Studies show that we often correlate feedback to negative experiences and 80% of people believe that feedback happens only when bad things have happened. Feedback should be accepted as a habit that is practiced continuously with customers as well as their colleagues. The beginning of a healthy and functional online feedback system should start from this realization. This long list of mistakes committed by managers should not be treated as a checklist to blame the managers. Treat it as a guide to refine and enhance the abilities to tackle all that comes in a better way. If we decide to look at the 2003 Columbia Space Shuttle disaster, we can see that during the launch, the shuttle’s heat shield was impacted by the bit of foam that broke off. Surprisingly, that wasn’t the first time that foam had dislodged and struck the space shuttle. NASA had footage of this happening at least four times before. And because it didn’t have any severe consequences they didn’t do anything about it. Upon re-entry to the Earth’s atmosphere, the shuttle overheated and disintegrated. Mistakes committed by managers doesn’t scale up to the magnus of this disaster, but it is a lesson to address the mistakes and issues while it can be managed. 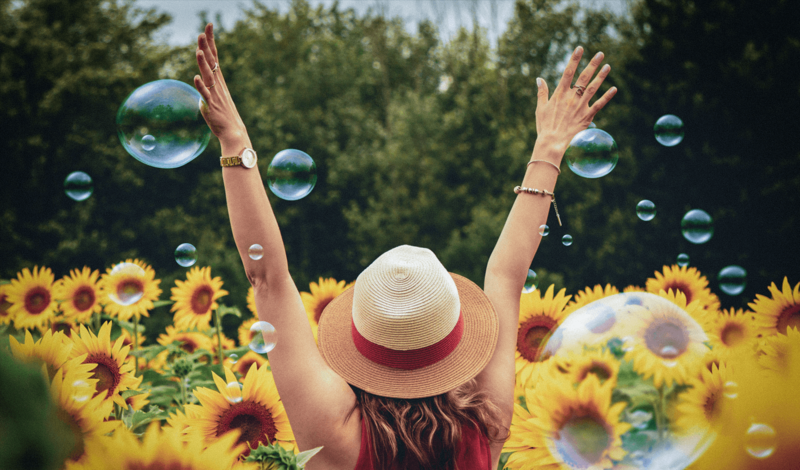 15 Best SurveyMonkey alternatives in 2019; SurveyMonkey competitors to watch for! 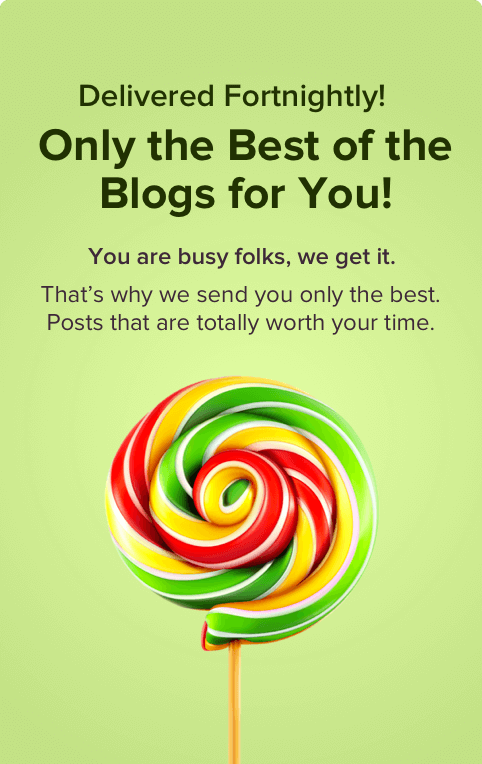 With our 15 tips, getting feedback from customers is a piece of chocolate cake! 7 Ways You Can Enhance Customer Experience. Keep That Habit Going! Get expert tips on feedback collection.